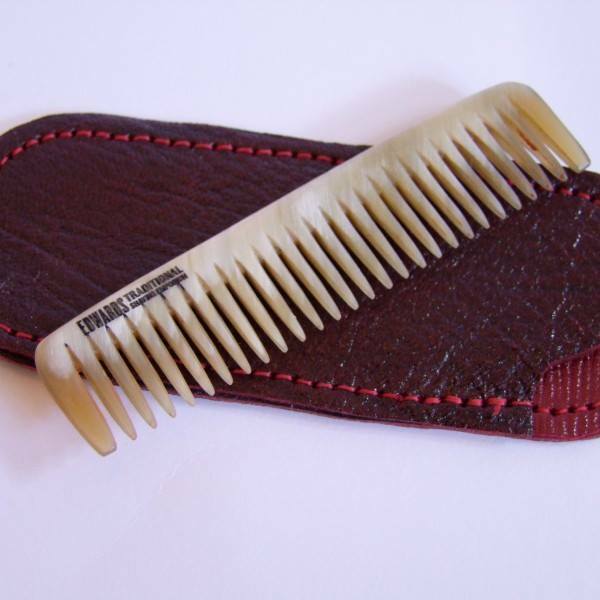 Here is our classic entrusted, handmade English oxhorn comb, from a 200 year old English company. The case is oxblood leather. 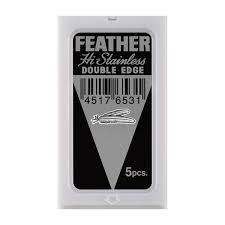 It has been specially designed to move your hair into place with out changing the weave, achievied by the jagged and sparse comb. The Edwards logo is literally branded yes by metal and fire onto the beasts armour. Edwards Horn comb and Oxblood case is an essential piece of man kit. 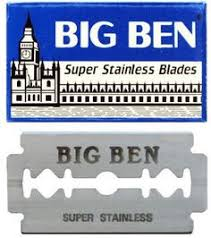 It is an Ideal exclusive gift which resonates with a bygone English eera. All combs are handmade in Yorkshire at a 2oo year old company yorkshire is also where A werewolf in London for set apart from the bits of course in London. The Edwards Horn comb and Oxblood case is branded with fire like a cow from the heard in Ghost riders in the sky from Johnny cash and also the guy that actually wrote it. I sport a Edwards Horn comb and Oxblood case due to when I whip it out in public it gets comments. The Edwards Horn comb and Oxblood case is designed to move the hair into place but also without not reshape the look. 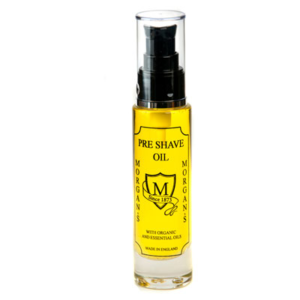 It moves the natural oils around the hair rather than a plastic or metal comb which create static. People over wash there barnett fair thus draining it of its natural oils. I would recommend several washes a week unless you are a coal minor. I know it is difficult with going to the gym I would recommend a shampoo without sls or parabens. As this helps if you are the gym type or someone who suffers from O.C.D. 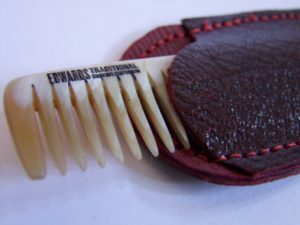 Edwards Horn comb and Oxblood case, was one of the first of our products so we have taken great pride in it. 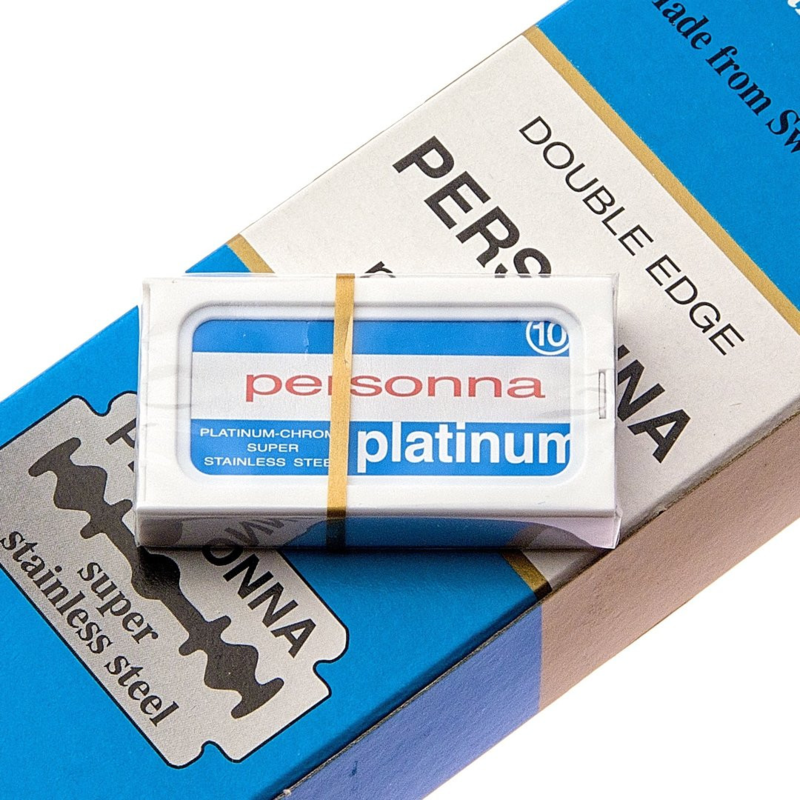 It has proven popular amongst our clients from all around the world even from siberia. From Japan to Jutland from Portugal to Pontipridd, from peckham to penzance. Edwards Horn comb and Oxblood case is a great buy . The case is hand stitched by an Artisan stitcher .